Was $469.99 Shop now and save! Product Description Ooh La La. If you’re looking for soothing comfort, your search is over; the French Grey Plush Queen mattress provides the ultimate getaway with its exceptional surface contouring and conformability capabilities. SurfaceCool Fiber just beneath the fabric is designed to move heat away from the surface of the mattress to help maintain an ideal sleeping temperature, while wrapped coils adjust independently to the weight and contour of your body, providing a personalized sleeping experience. 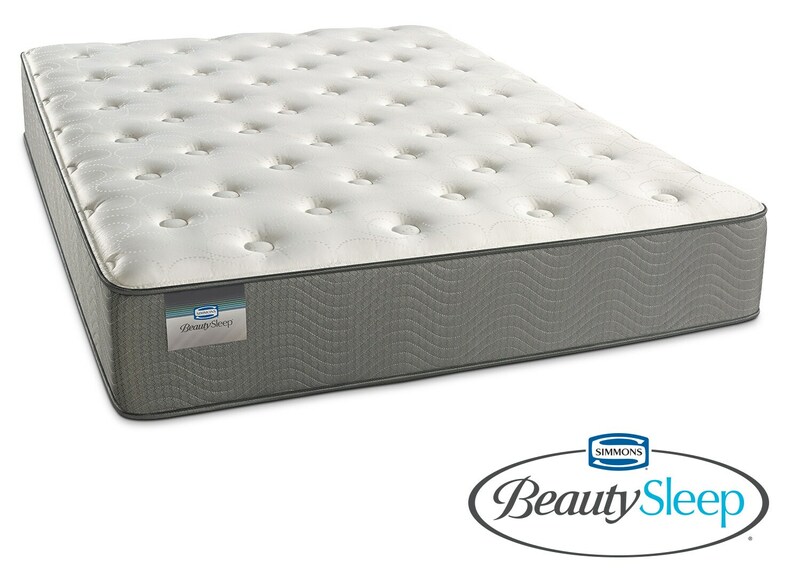 Unique Features: 725 Density Wrapped Coil Technology adjusts independently to the weight and contour of each person. Cooling fiber just beneath the fabric is designed to move heat away from the surface of the mattress to help maintain an ideal sleeping temperature.